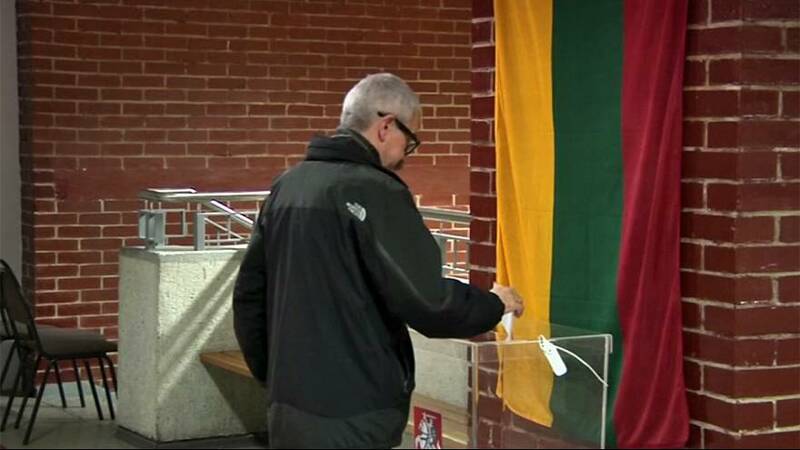 Voting is underway in Lithuania in run off elections for a new parliament. The ballot is expected to bring about a change of government in the EU member state following the county’s first round vote earlier this month. That left centre-right parties in poll position to form a new coalition government, with Gabrielius Landsbergis expected to become Lithuania’s next prime minister. Presenting himself as the candidate of change, the Homeland Union party leader, and grandson of Lithuanian independence icon Vytautas Landsbergis, has vowed, among other things, to cut immigration, create jobs and reform education. In what was seen as a major blow to Prime Minister Algirdas Butkevicius, the October 9 first round vote saw the ruling Social Democrats sink to third place, despite opinion polls indicating they would get a better showing.